You've always gone your own way. We don't see this changing before Monday. 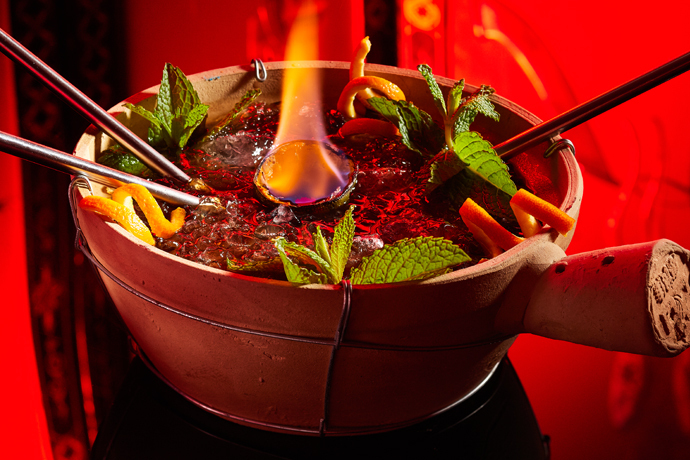 So while the rest of the city dines on spicy tuna this weekend, better to duck into a fresh hole-in-the-wall in the West Village and experience a whole new extreme—or should we say "extremity"—of Japanese cuisine: the hoof. The provider: Hakata Tonton, a spare 24-seat box of a restaurant that opened to the public last night. The main event at Tonton is tonsoku, a chunk of rich protein made from pig's feet. You can find it in almost every dish: It's blended into the stews, where its greasy richness can spread out and dominate; it's cooked into gyoza (dumplings) with some tender chicken bones; it's layered over Linguini Carbonara, in case you're feeling fusion-y. You can even savor it as a deep-fried appetizer. 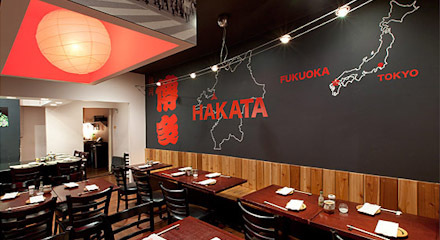 Hakata is still BYOB, but wait a few weeks and they'll be doling out sake just like the rest of the neighborhood. Which is one example of conformity you don't actually mind.